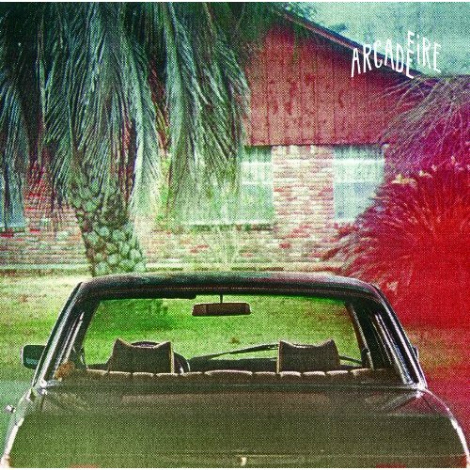 Arcade Fire beat out the other 9 shortlisters to win this years Polaris Prize and 30k for their album The Suburbs. For the first time since the awards started in 2006, an indie band that went “mainstream” ending up winning. 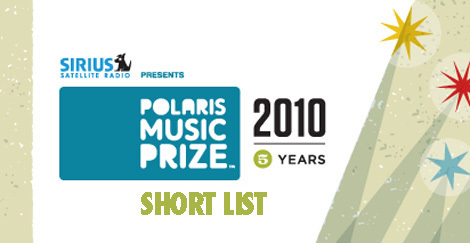 As artistic merit is the only factor in the decision to pick the Polaris winner, it seems as if we’ve just moved into a music industry where an artist can produce a great album and get rewarded both by critics and the public. On July 6th this list goes to a shortlist, Sept. 19th will be the date for this years’ awards.